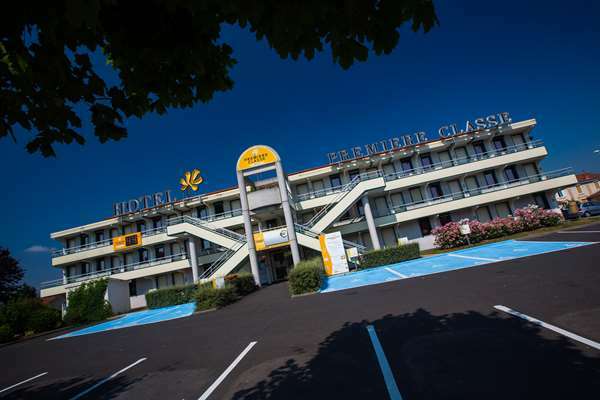 Near the exits of highways A71, A72 and A75, the budget Hotel Première Classe Clermont-Ferrand-Nord is only 10 minutes by car or tram from the historic center of Clermont-Ferrand and its cathedral. Puy de Dôme and Vulcania are 6 miles and 10 miles away respectively. The train station is 10 minutes by car (20 minutes by public transport) and the airport is just over 4 miles from the hotel. 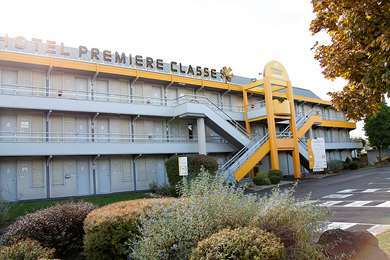 Hotel Première Classe Clermont-Ferrand-Nord is a 1-star establishment classified in February 2012, and has 69 rooms for 1 to 3 people at a single rate. 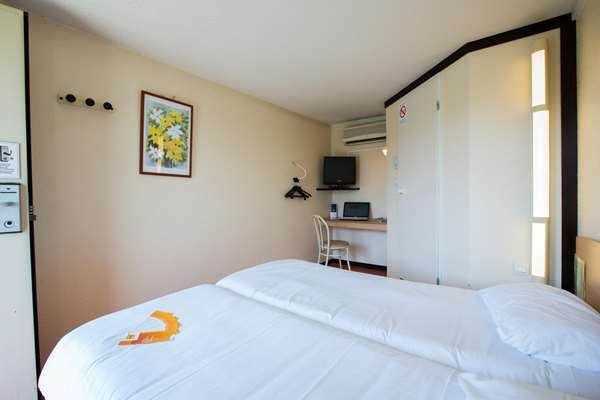 We also have connecting rooms for families. Reception is open 24 hours a day with our automatic reception terminal. The hotel offers free parking and welcomes pets under 22 pounds. 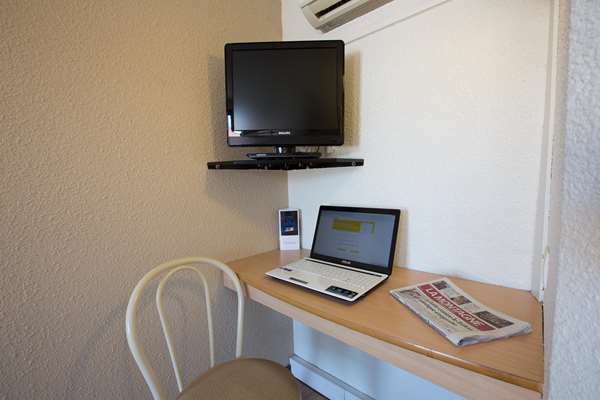 All our rooms are non-smoking and have flat-screen TVs and free Wi-Fi. 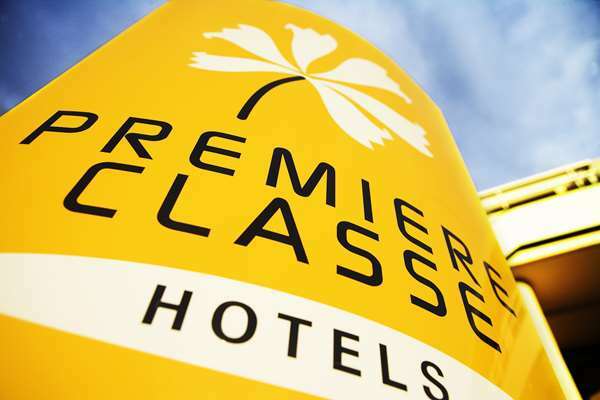 Classified 1-star in the new hotel classification given in 2012, Hotel Première Classe Clermont-Ferrand-Nord has 69 rooms for reservation. 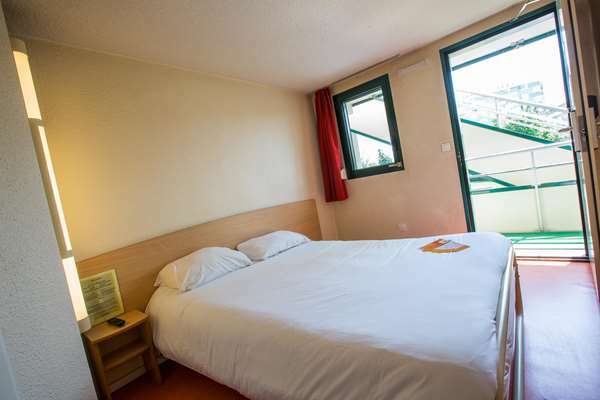 Our rooms can accommodate up to 3 people at a single rate. 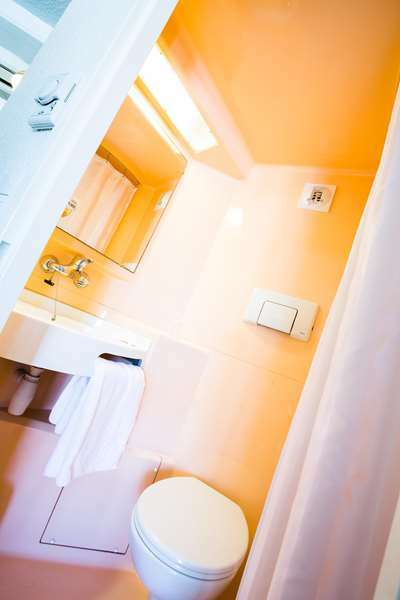 All rooms are equipped with en suite bathrooms, that include a shower, sink and toilet. 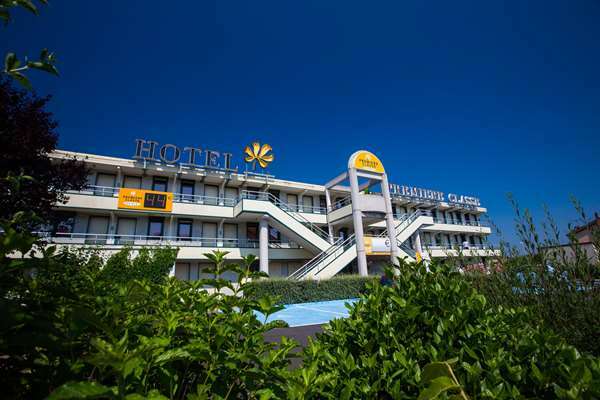 Rooms are air-conditioned and offer free Wi-Fi. They include a desk area and flat-screen TV. 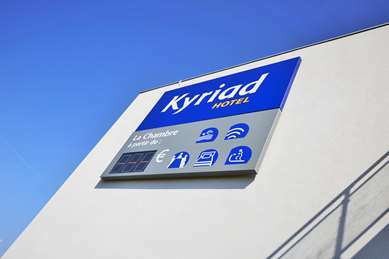 On request, our hotel can provide you with a crib, changing mat, alarm clocks and power adapters. 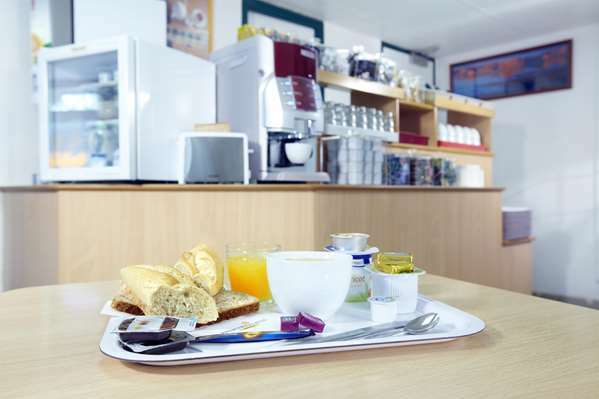 Fill up on energy every morning For only €5, Hotel Première Classe Clermont-Ferrand-Nord offers you an all-you-can-eat breakfast buffet. Breakfast is half price for your children under 10.. I was driving from Calais to the South and this made a perfect stop as I wanted to visit the Puy de Dome the next day. 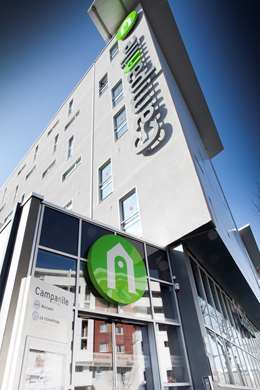 The hotel is in a convenient location for access to the main roads and there is a tram stop just down the road. I arrived around midnight and the reception desk was still manned. I got a room on the first floor and had a great night's sleep. The car park was fine. Unfortunately there was some kind of problem and the man at the desk couldn't connect the Wi-Fi for my room, but I asked in the morning and the woman then on duty fixed it - it was very fast indeed, much better than I get at home! We are delighted to hear that you had a good night's sleep in our hotel. It is with pleasure that we will welcome you during a next stay. 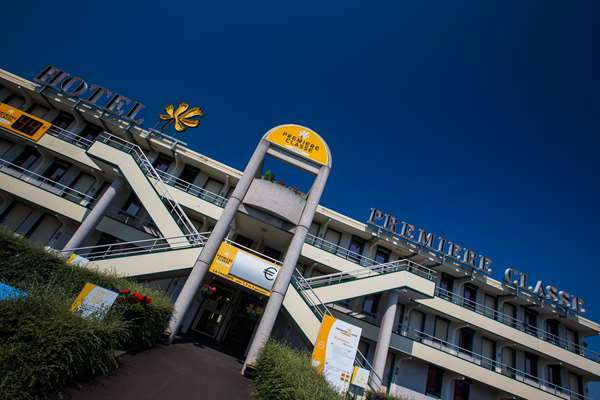 The hotel charged only 45Euro for an ensuite room for the night for us as a couple with our dog, so you cannot expect a 5 Star service or room. Our room was very clean and the bed was comfortable. The shower room was very cramped but adequate. The room has an 'aged' look to it - not really that appealing with quite poor internal lighting. But for the price you can't complain - you get what you pay for. In some ways the room could merit 4 stars as value for money, but overall I would simply put it down as adequate. I would use it again if needed. 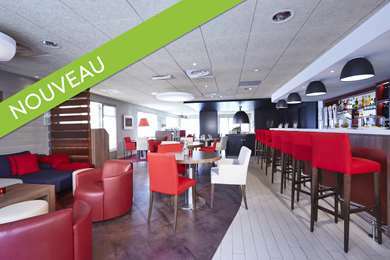 You will be welcome to your next trip in Clermont-Ferrand. 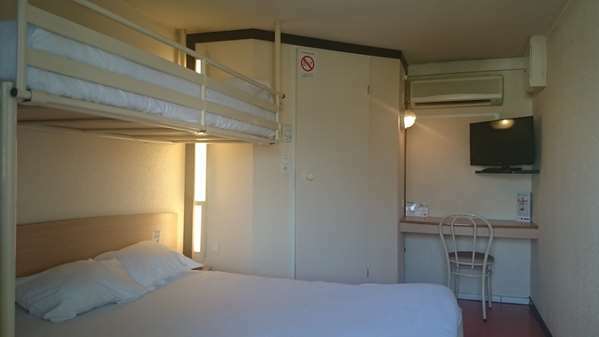 Pros: near to tram stop, comfortable bed, tv in room. 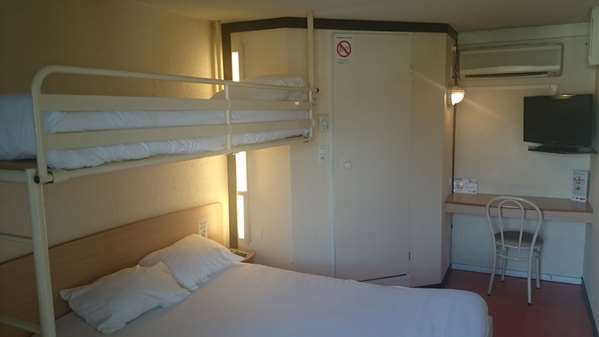 Now, obviously this is a budget hotel, so I didn't check in expecting the Ritz. 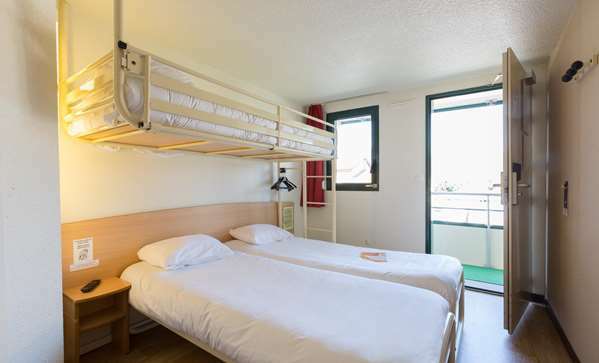 I didn't mind the fact that the room is very basic, that it's not in the city centre etc, however being a budget hotel doesn't mean it's acceptable to be dirty. I found hairs in the bed, patches of rust in the bathroom and my feet were collecting all sorts of unpleasant bits when walking on the floor. And then there's the noise. Half of the rooms, including mine, face a main road. As I checked in late I didn't realise how busy this road was until the traffic woke me up early in the morning. 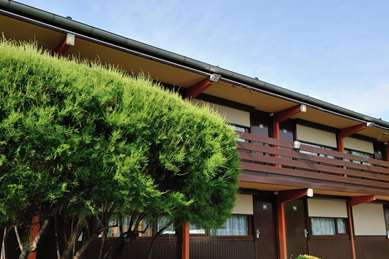 Because it is a motel style place, there is very little to stop the noise between you and the road. 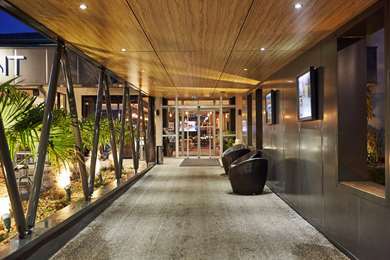 This hotel is not terrible, but if you can afford it, go for somewhere a bit better.